Take the Gondola up the side of the mountain to the famous Skyline Restaurant. The view over Queenstown will take your breath away. On a clear day you can see for miles right across Lake Wakatipu and across the snow peaks of The Remarkables. You could be forgiven for thinking you were in Switzerland with such breathtaking views. The Gondola seats 4 adults comfortably and the large windows give you the opportunity to capture everything on camera or video. The Gondola is the steepest cable car lift in the Southern Hemisphere and rises 450 metres above the city. From the viewing platform at the top you can see bungee jumping and sky divers. On reaching the top of the Gondola I would suggest you have lunch or dinner at the Skyline Restaurant. This is an experience that you will never forget with views that are spectacular. 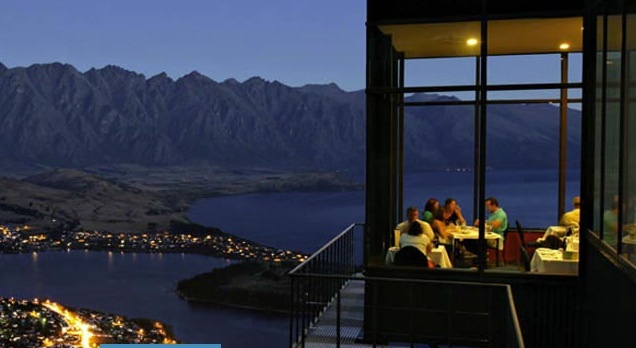 Although Queenstown have many fabulous restaurants, none are quite like the Skyline Restaurant. If you are fortunate enough to be there late afternoon you could even witness a spectacular sunset. Our lunch was a buffet including a selection of seafood and a wide variety of other succulent dishes to please every palette. Make sure you leave plenty of room for desert because there is a huge choice of scrumptious deserts to choose from and you won't want to miss them. The Skyline Restaurant is the perfect place to celebrate a special occasion with live music in the evening and spectacular views across Queenstown..... it can be very romantic. If you are looking for a snack or just a coffee there is also Market Kitchen for casual dining. 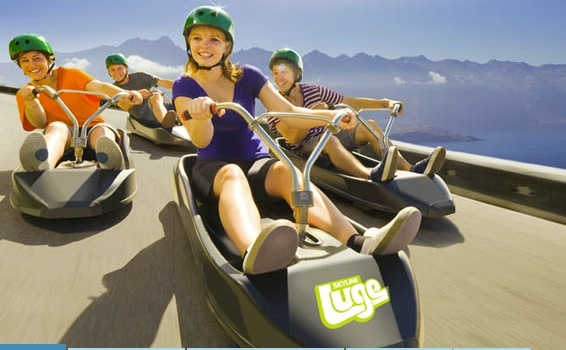 If you are not ready to leave the magic of this location, after lunch you should try the Luge! All ages can enjoy this thrilling ride as it is not dangerous or too scary (small children must be accompanied by an adult). The Luge track twists down the hill and the Luge cart is similar to a go cart. 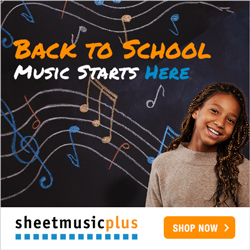 You should purchase more than one ride because as they say “One ride is never enough” Once you master the beginner's track you may want to try the advanced track with a steeper gradient more complex corners, tunnels, and dippers. The Skyline Queenstown Luge is a "must do" activity on your Queenstown Holiday.